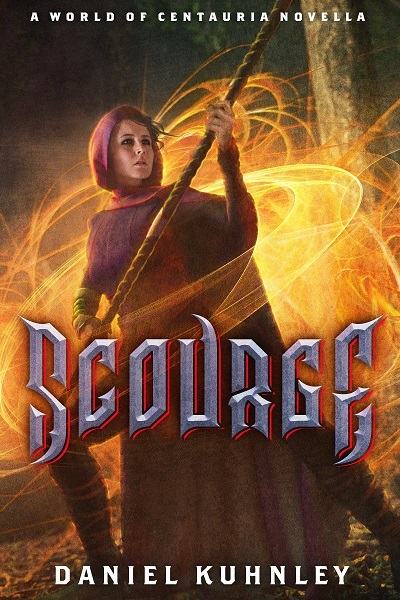 Get your FREE copy of my new dark fantasy novella Scourge. Scourge takes place in the same world as my The Dark Heart Chronicles series. If you’ve read Dark Lament and Reborn, you should be familiar with my character Eshtak. In Scourge, you’ll learn how his tattoos could hold the key to saving those lost in the between. However, you can also start your journey into my dark fantasy series with Scourge.